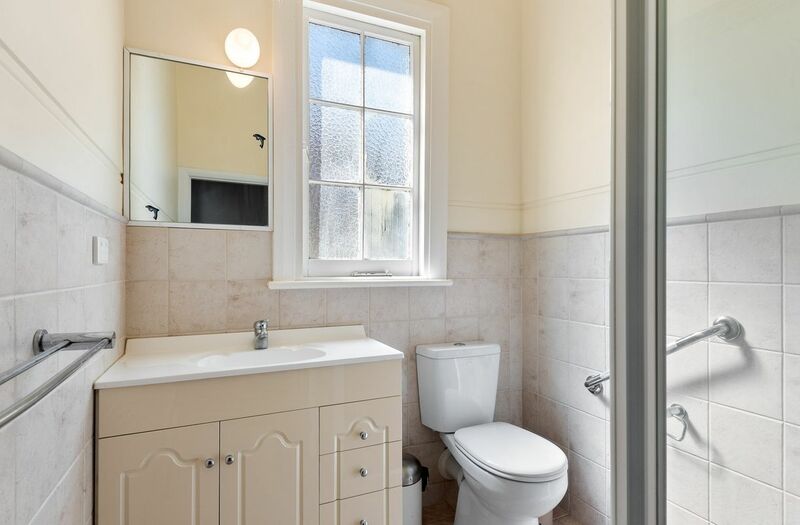 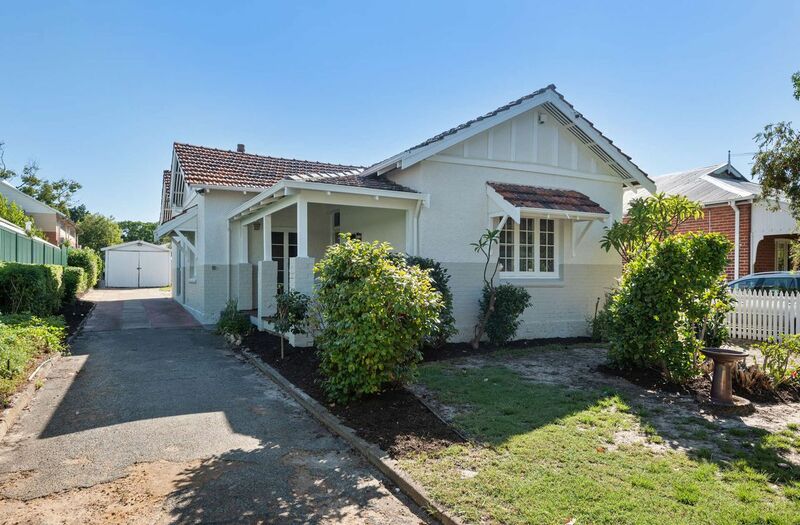 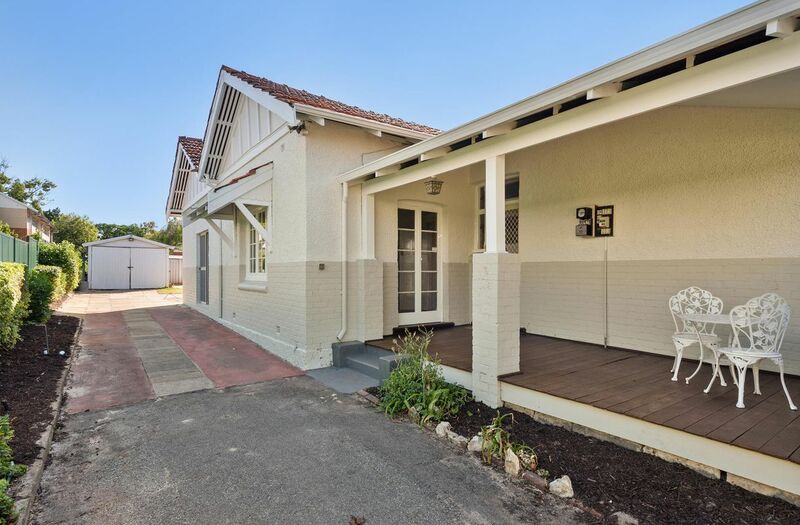 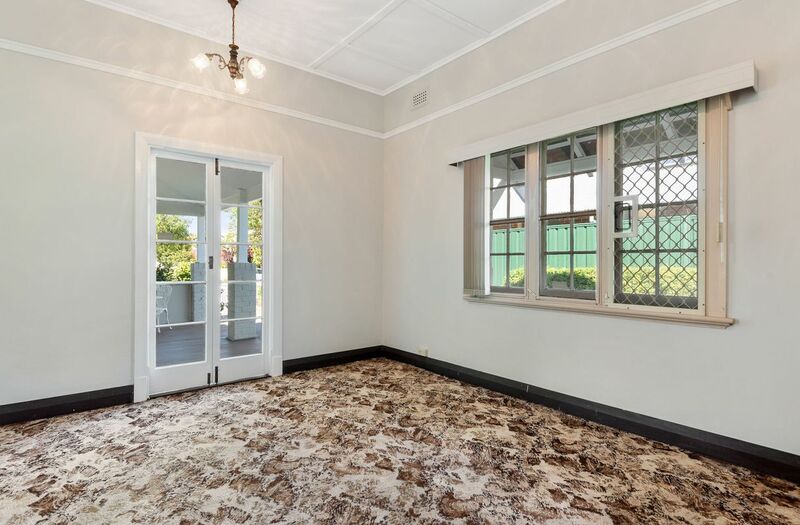 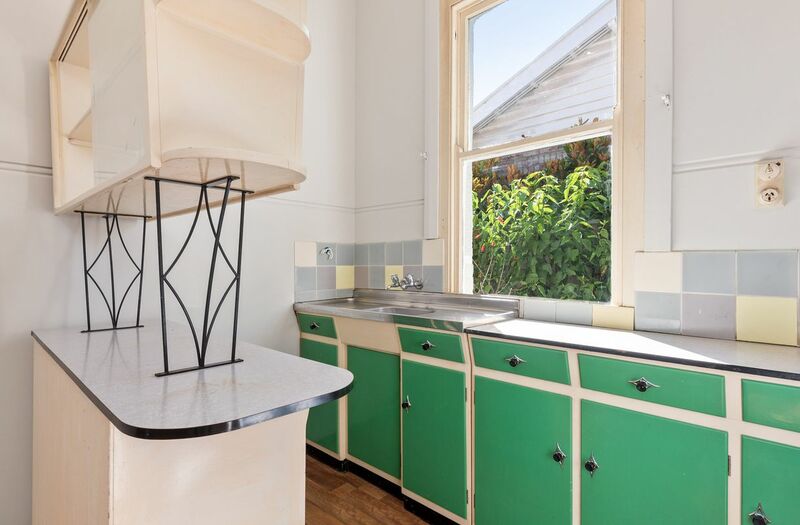 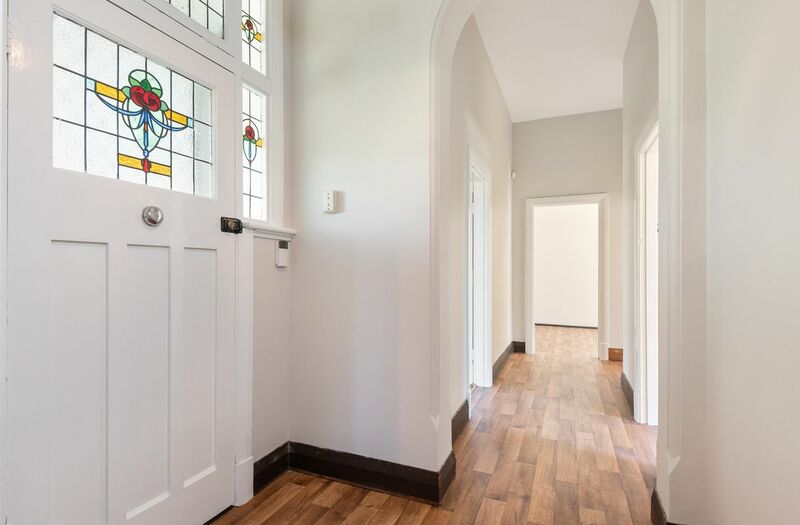 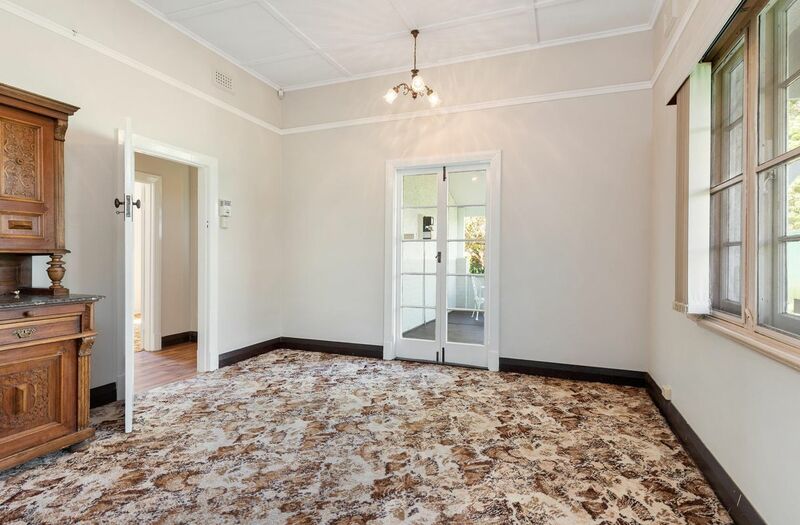 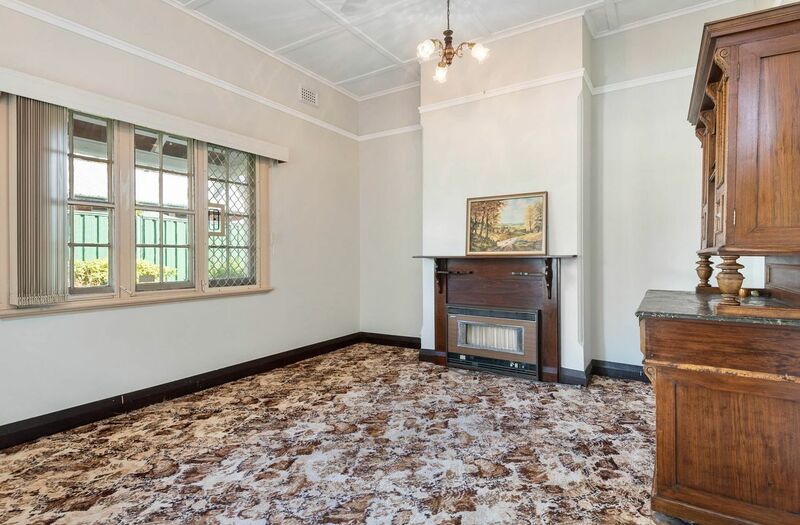 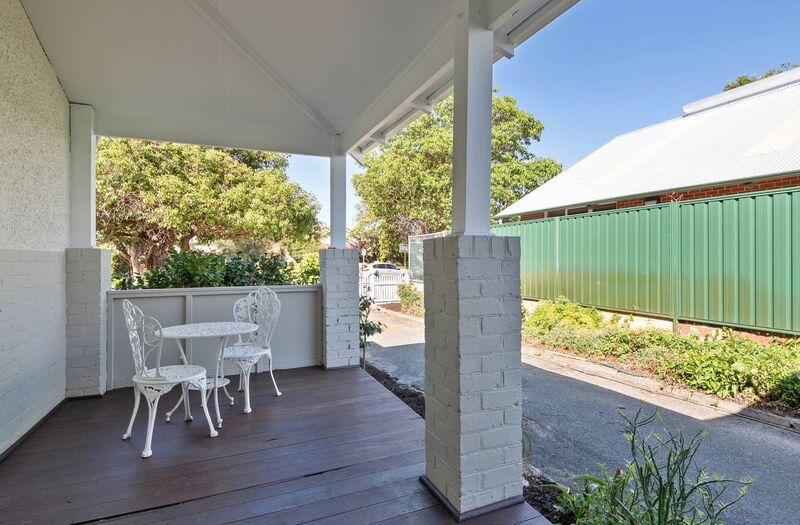 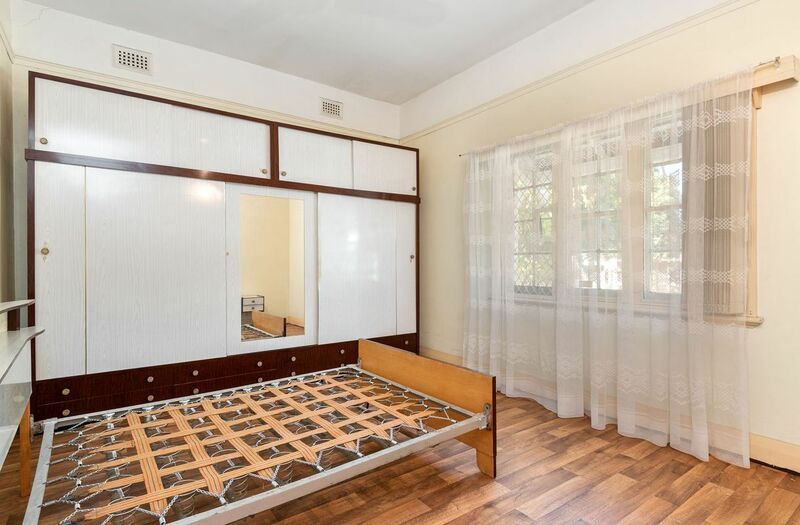 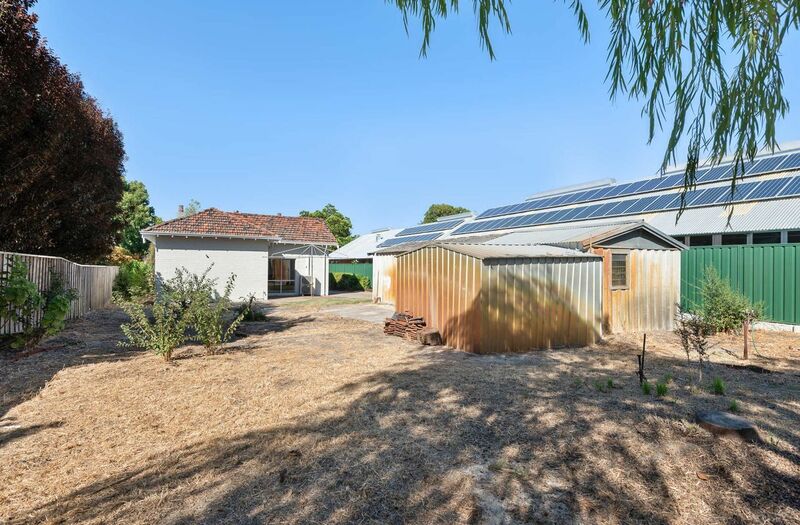 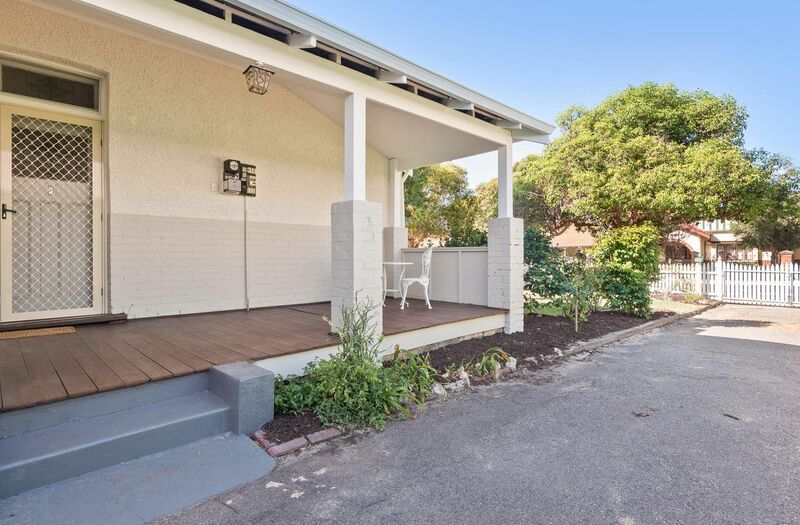 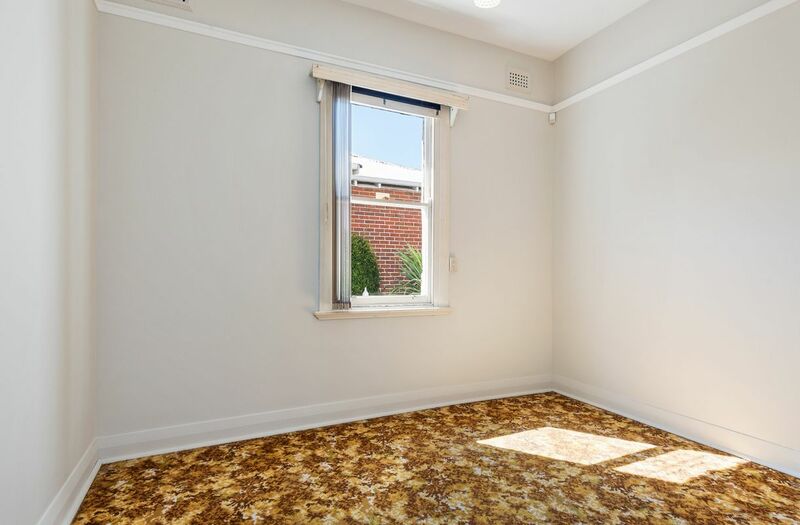 This original Mount Lawley abode is something special, something rare and something that wont last! 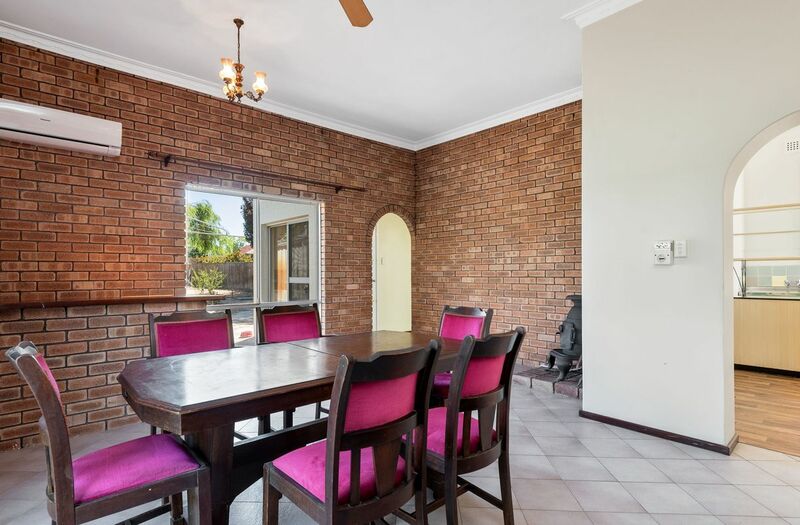 * Grand dining/family room with original doors overlooking the front verandah. 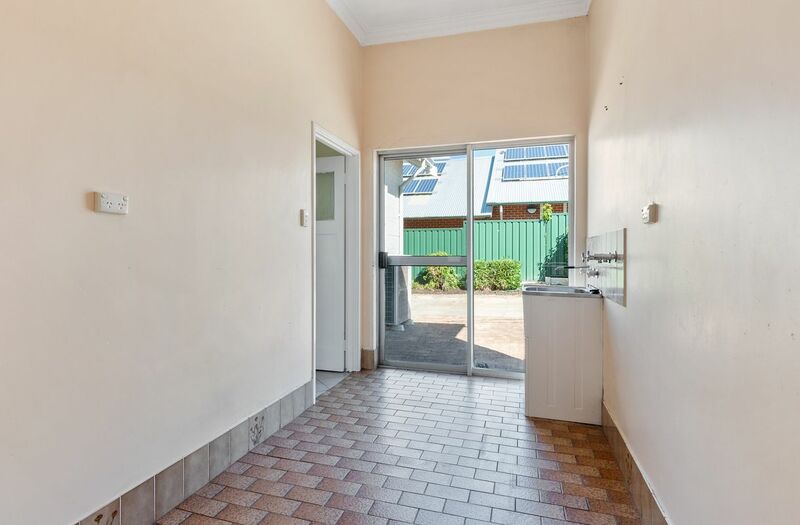 * Partial rear lane way access. 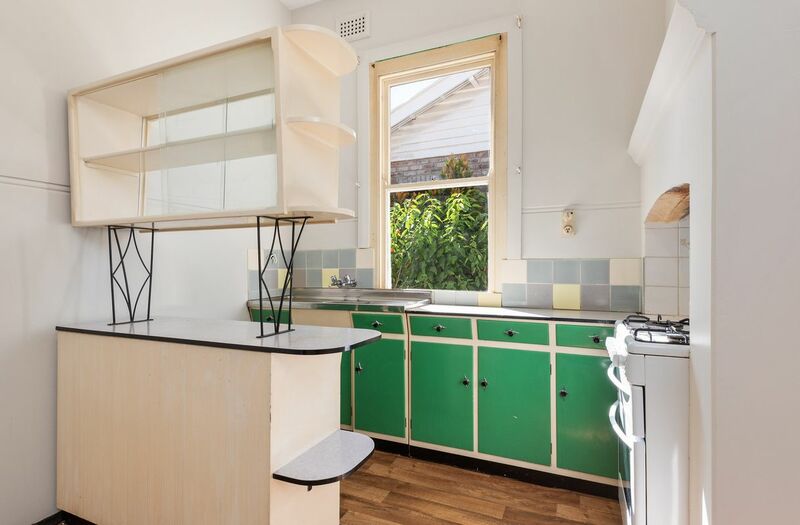 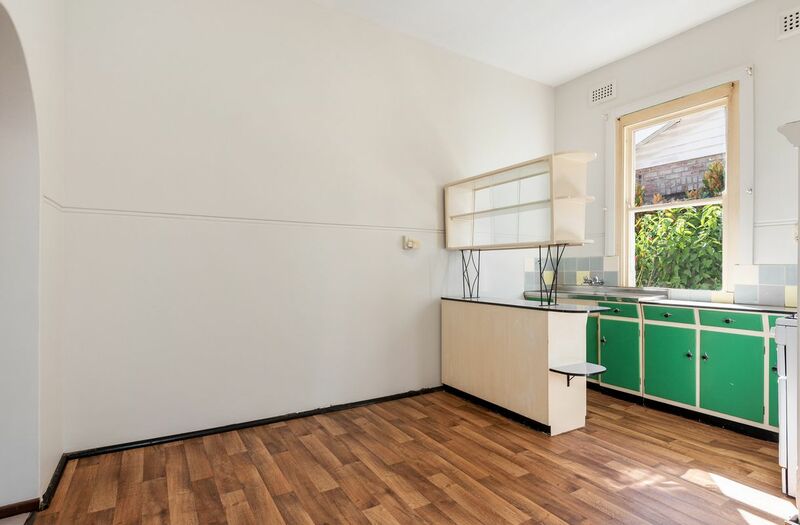 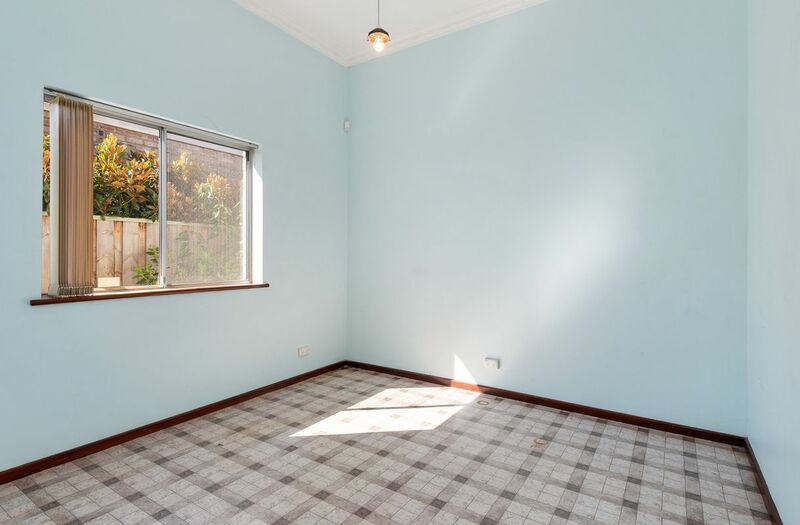 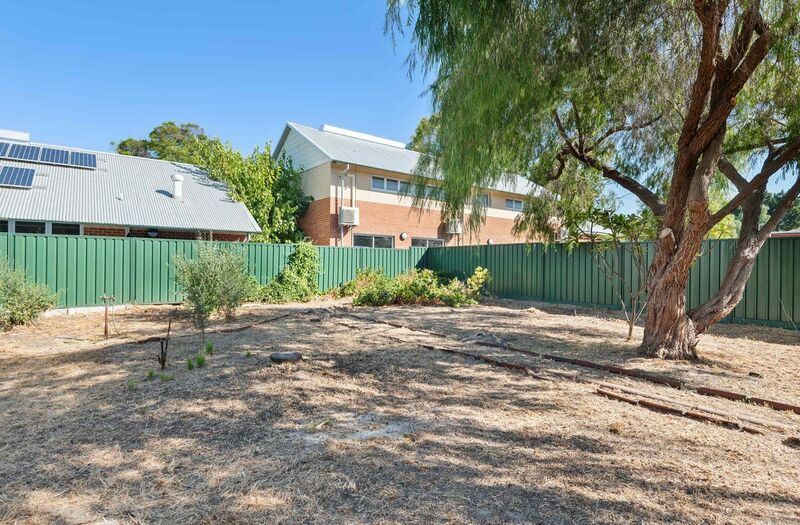 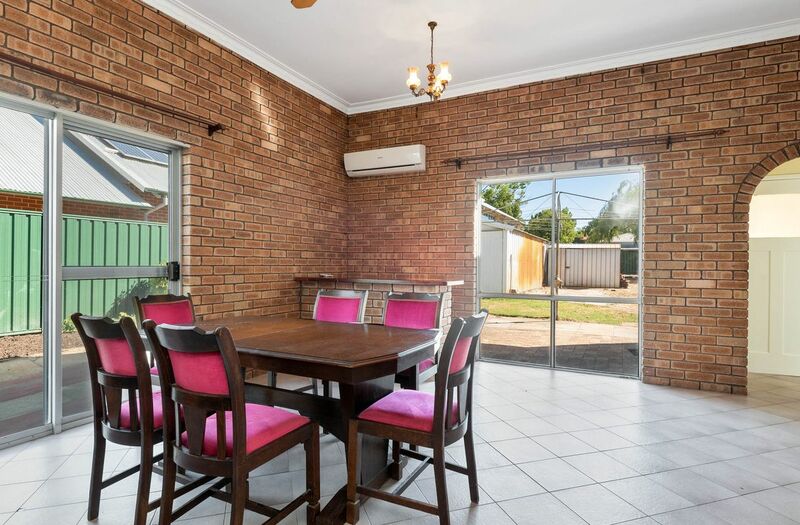 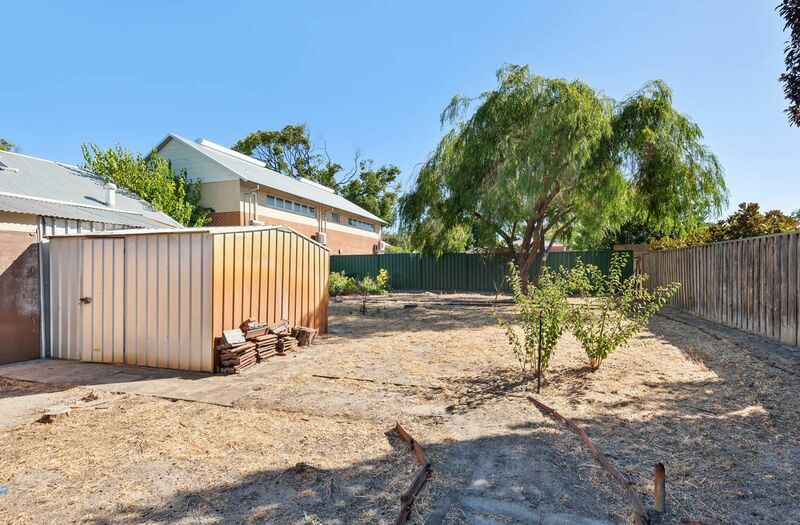 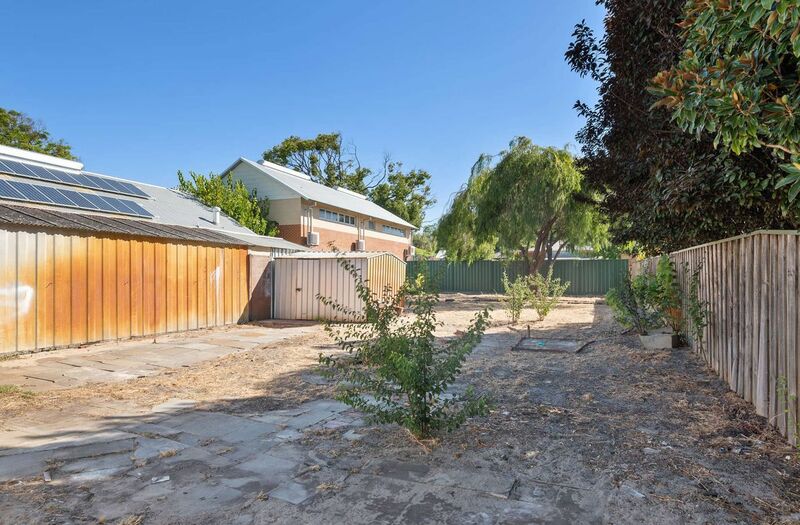 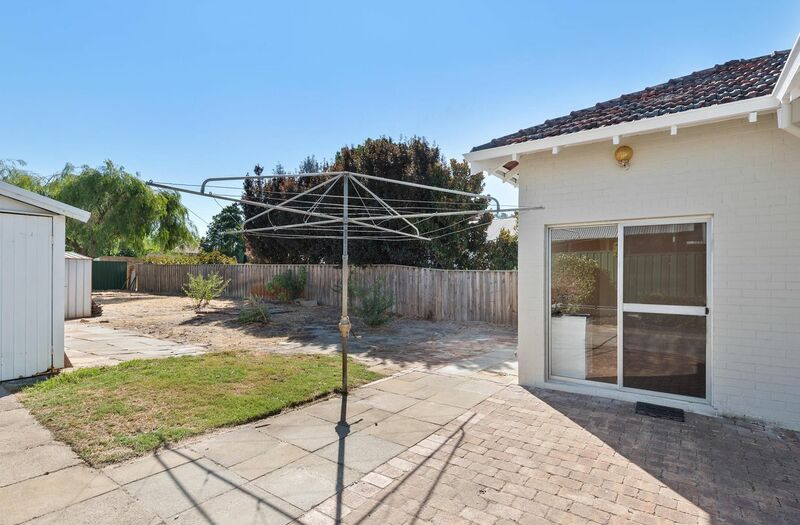 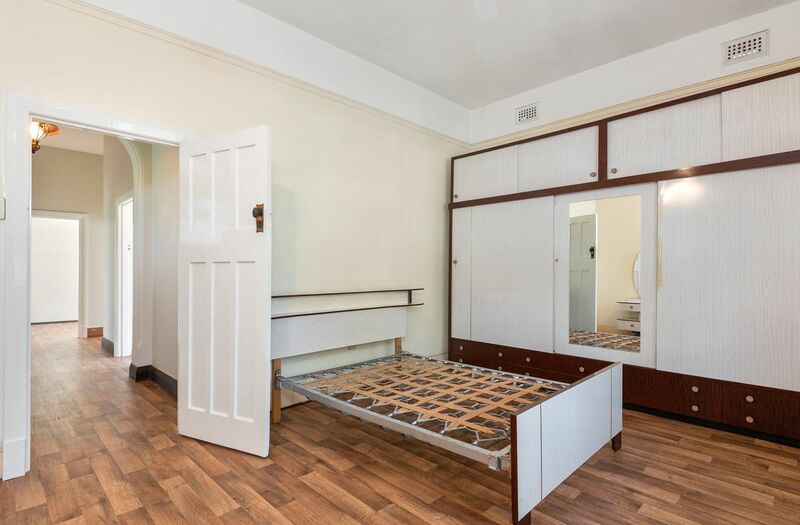 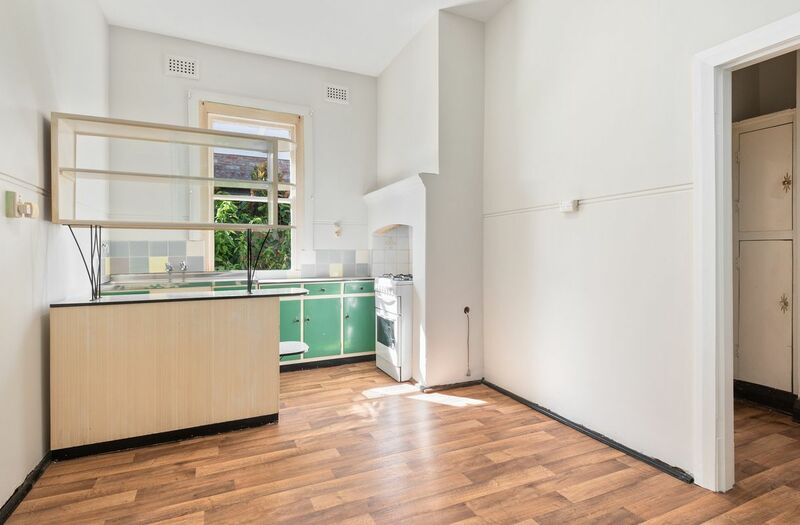 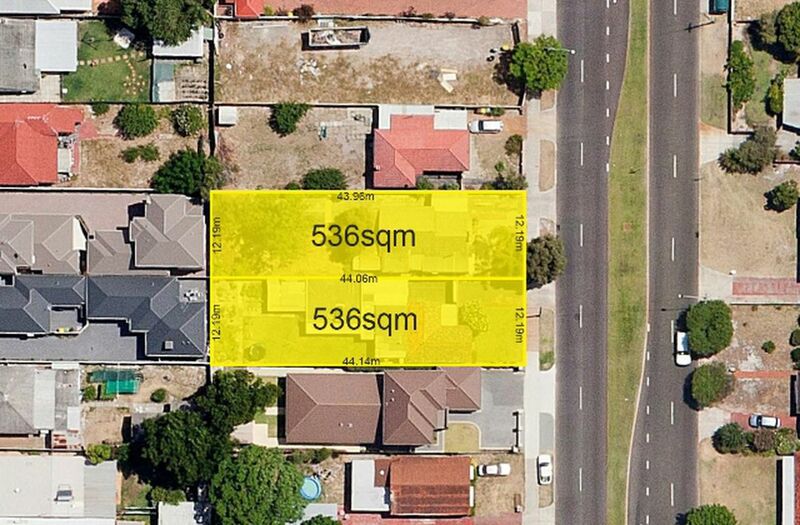 Located within "The Avenues", this property is ripe for renovation! 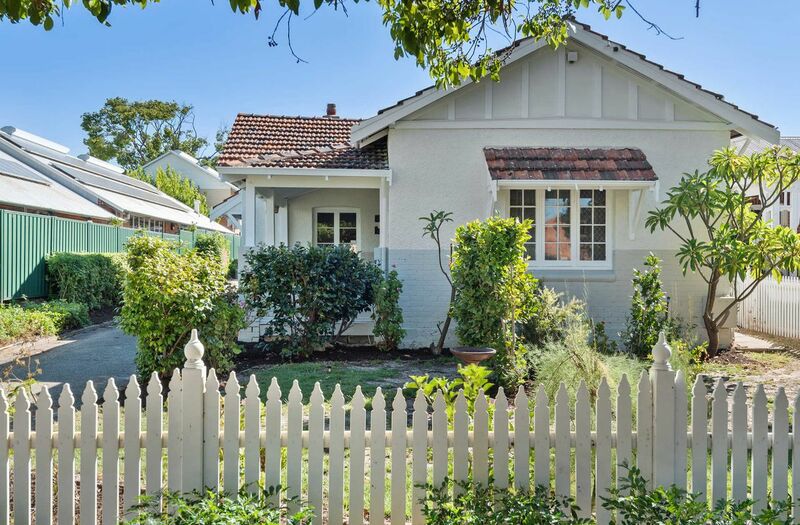 These quality homes of yesteryear are becoming more and more rare as are the opportunities to live in this "blue ribbon" location. 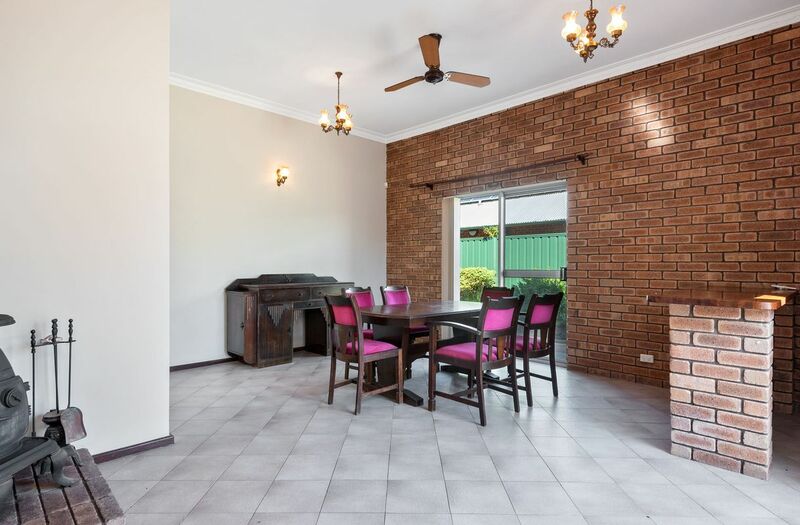 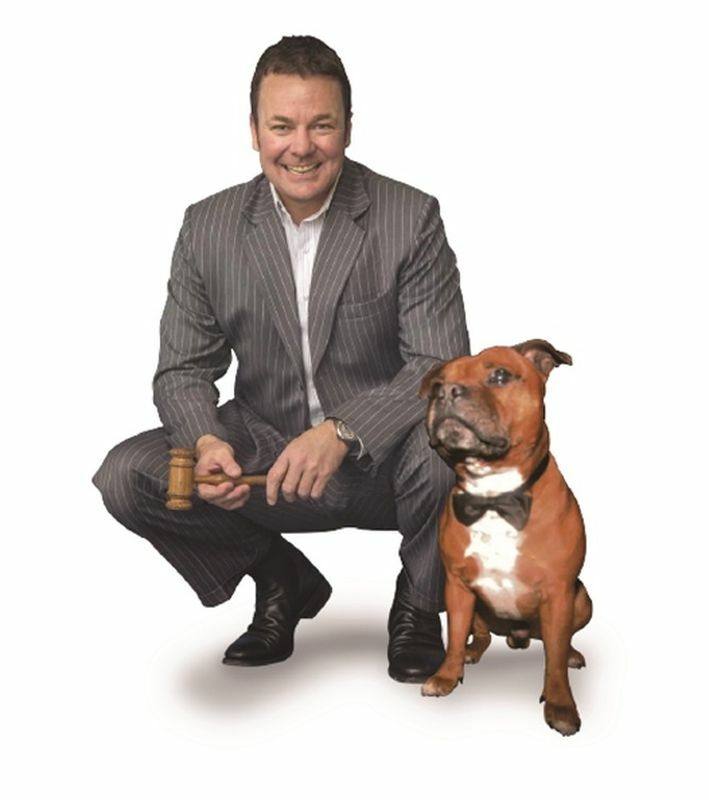 Call Jason Whiteman today to arrange your private viewing.